Rebstock Instruments GmbH was founded in 1995 and is a German manufacturer and system supplier of surgical instruments. Rebstock is dedicated to supplying surgeons with the highest quality products. User-oriented innovation, skilled craftsmanship, technological competence and measurable quality are behind every Rebstock instrument. 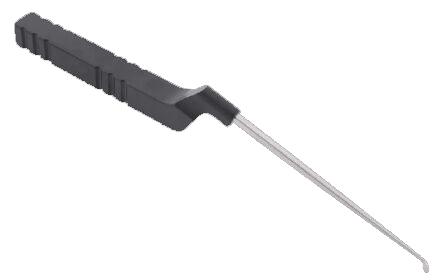 Products manufactured by Rebstock Instruments includes cardiovascular surgical instruments, microsurgery instruments, neurosurgical instruments & spinal instruments. Rebstock curettes are made in Germany and are identical to Karlin style curettes. Available in multiple sizes and angles. 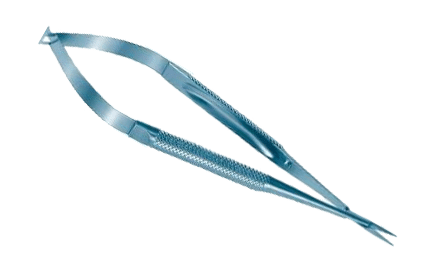 Rebstock scissors and micro-scissors are made in Germany and are available in a variety of models and material, including stainless steel and titanium.